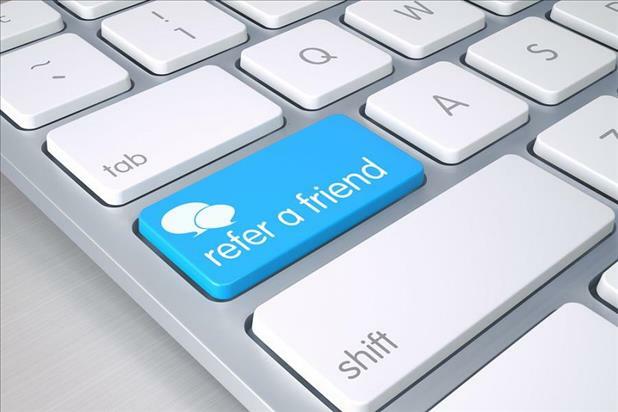 There are a lot of great reasons to refer a friend to your current employer. After all, you are intimately familiar with the company, job, and culture, making you a great recruiter! Referrals are the most popular method of hire, as research demonstrates that they produce the highest-quality hires with the highest retention rates. So, no doubt when there’s a vacant position at your company, your hiring team wants to know who you know! 1. Am I familiar with my friend’s work? Perhaps you’ve been friends for ten years, but your relationship has never crossed into the realm of work. If so, how do you know for sure that they are competent? If you don’t, do you know someone who has worked with your friend firsthand? Even if you cannot personally vouch for the work of your friend, it doesn’t necessarily mean you shouldn’t refer them. You may, however, want to let your employer know that while you can’t speak to the individual’s technical skills, you can speak to aspects of their personality that may be a strong fit for your company’s culture. 2. How will the referral reflect upon me? It’s true what they say: we are known by the company we keep. When you refer someone for a job, you are putting your own reputation on the line with an implicit endorsement of another’s skill and character. If you refer someone who isn’t particularly strong, or who ends up being hired and doesn’t work out, your judgement may be questioned and your credibility may be diminished. Especially if you are a future leader in your company, hiring is a key skill. Incumbents must be able to differentiate between strong and weak candidates. 3. Is the company a good fit for my friend? When employees don’t work out, chances are it’s not because they lacked the skill; it’s typically because there wasn’t a good cultural fit. Every company has its own norms and values which are expected in order to be successful. For example, if your company places a high premium on collaboration with a myriad of open spaces, lots of brainstorming, and group activities and your friend is a nose-to-the-grindstone person who works better individually than as part of a team, it’s probably not a great fit. In addition to the culture, also consider the leadership styles and personalities of others on the team. This will help determine if it’s a good match or a recipe for disaster. 4. How will this affect our relationship? If your friend is hired, have you considered how your relationship may be impacted? If you work for a large corporation with lots of departments, it’s likely not an issue. But, what if you work for a small business where you may be working closely together every day? Will working together negatively impact your performance? Or, what if one of you is promoted and ultimately must manage the other? How would your friendship fare? If this is of concern, you may wish to reconsider the referral. 5. This is the most important question of all: If I owned the company, would I hire this person? If you can’t answer, “yes,” then you probably shouldn’t refer – no matter how good of a friend they are.